Taylor of Old Bond Street Fine Teeth Pocket Comb 12.5cm. 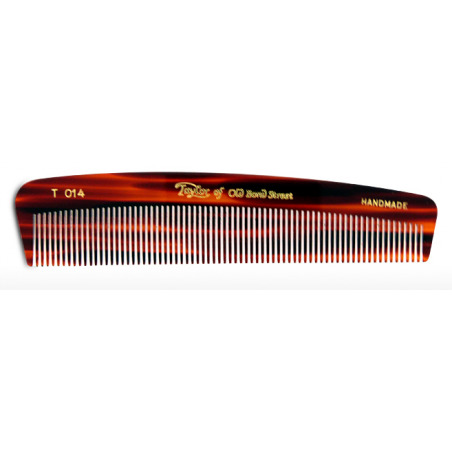 A fine tooth pocket comb, 12.5cm in length making this comb the ideal companion whilst on the move. 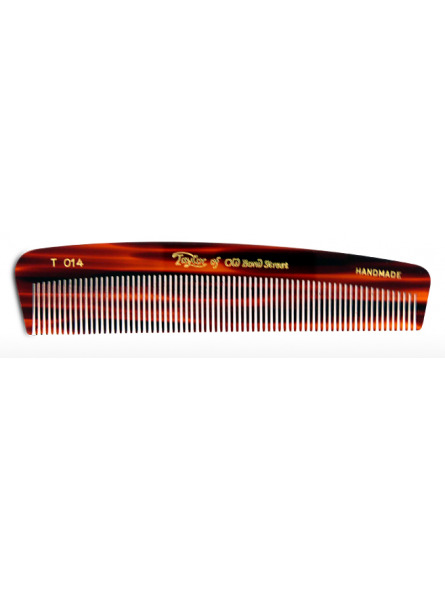 This Taylor of Old Bond Street comb has been made to the highest standards and will not leave you disappointed. It has been made ideally for fine hair.